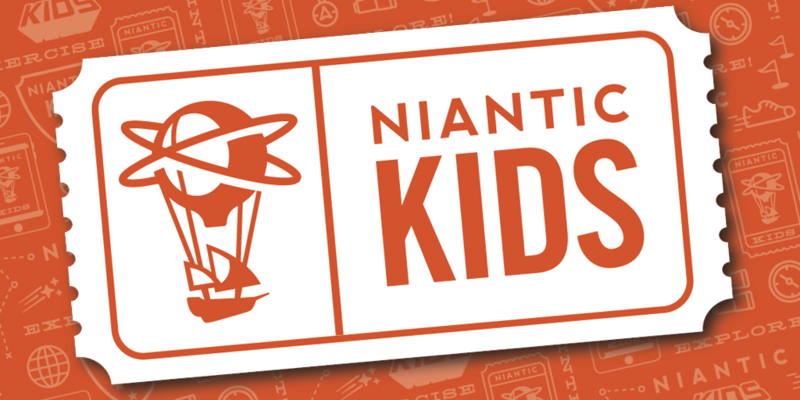 They don’t mention any specifics here, but the consensus among parent of kids who play Pokemon Go is that this could mean that Niantic is finally going to let parents decide if their under 13 kids can use the friend feature. If so, that will be great. I have two under 13 kids who play Pokemon Go but are not able to be friends with me, can’t send and receive gifts, can’t trade, can’t receive exclusive gift only pokemon, and more. If this Niantic Kids program allows parents the choice to open these features to their kids, that would be awesome. Among other potential, but not verified, features would be the ability to lock the game at certain times, allow kids to view and interact with sponsored pokestops and gyms, many of the latter being locations of EX-Raids the only way players can potentially catch MewTwo. All really cool things. They even confirmed that kids who use the Pokemon Trainer Club logins will continue to be able to play, and alluded to the idea that the PTC and Niantic Kids accounts could be tied together. Not even a day into this news, Niantic has helpfully crushed any dreams and fantasies parents and kids had of doing any of this. In response to this announcement, a twitter user asked NianticHelp if this feature would be for existing child accounts, or just new accounts. This is what NianticHelp had to say. See that? According to Niantic, if your kid wants to use this login and potentially gain access to the friend feature and all the associated benefits, they would have to scrap their 2 years of game progress, pokemon they have caught, some of which could be timed release that are no longer available or rare shiny forms, and start from scratch. Unlike connecting an existing account to a Google or Facebook account, Niantic won’t allow existing players to use this feature. This topic contains 0 replies, has 1 voice, and was last updated by E. Zachary Knight 8 months, 1 week ago.